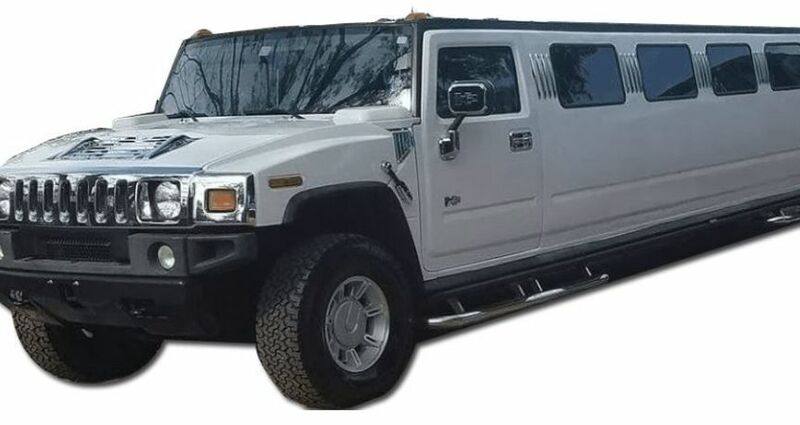 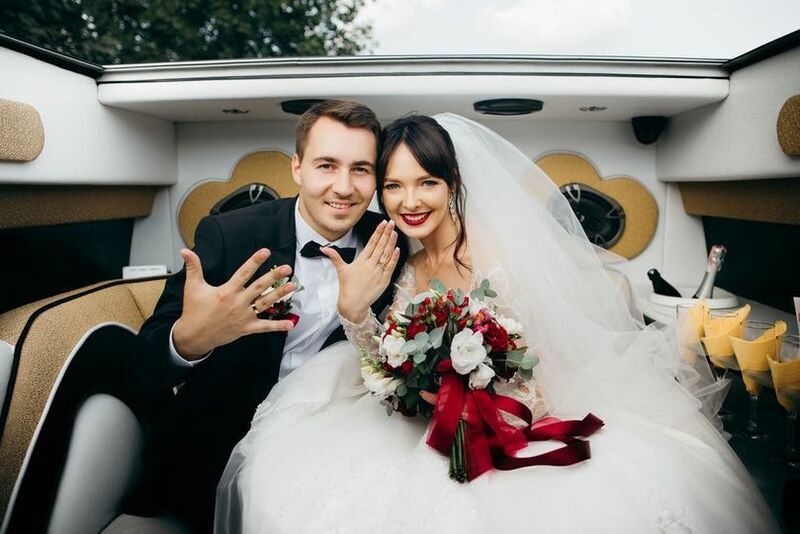 Cool Limo Inc. is a transportation service located in Orlando, Florida and dedicated to driving you in the newest and most fitting cars for your wedding day. 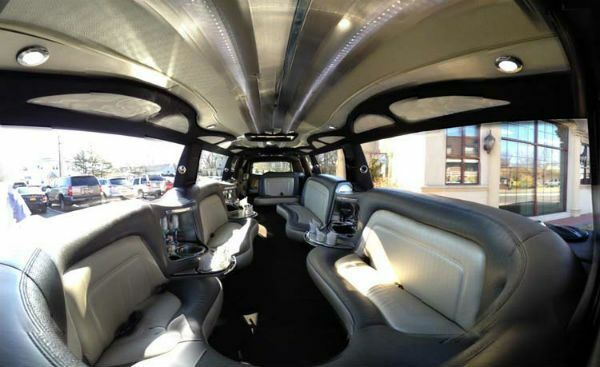 From luxurious stretch limos to party busses to airport shuttles for your guests, Cool Limo Inc. has got you covered. 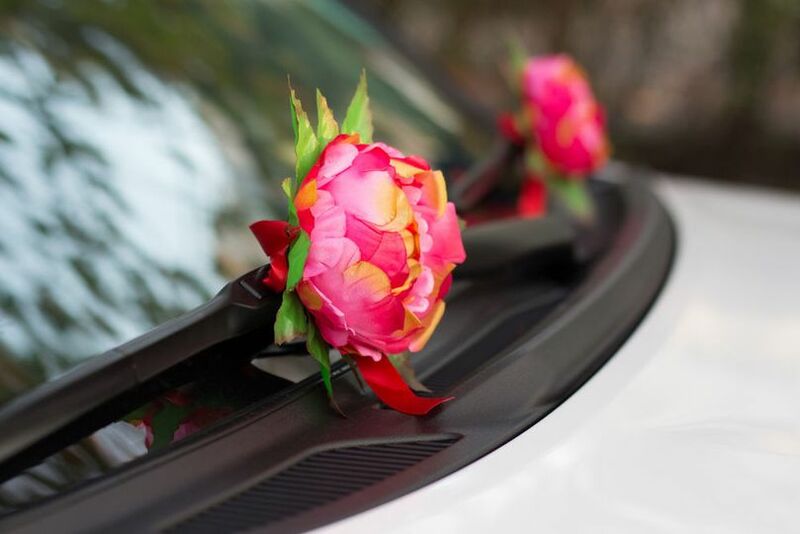 With a focus on service and safety, Cool Limo Inc.’s drivers pay special attention to detail in order to get you to and from your wedding in style. 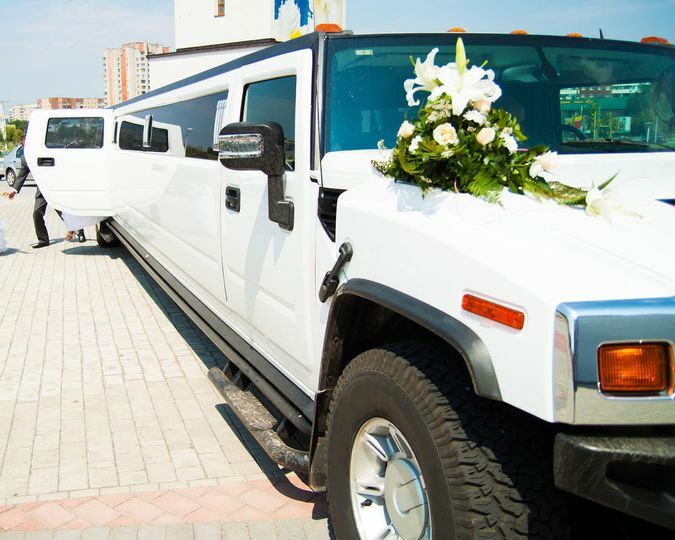 With a variety of packages, Cool Limo Inc. can provide red carpet treatment, a “Just Married” sign, complimentary champagne and much more. 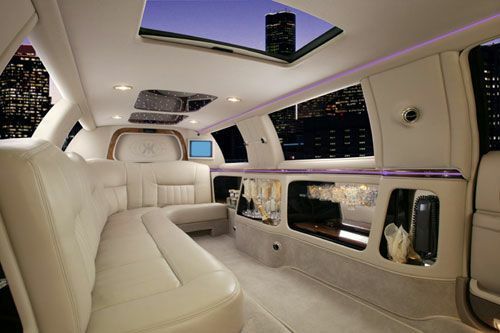 They also offer airport transfers, activities such as winery tours, shuttles to and from different venues and getaway cars for your honeymoon.